As a boutique estate planning practice, Kaiser Law Group is exceptional in handling the intersection of legal and emotional or other sensitive issues that are often identified by a client’s trusted advisor. Need Help With Your Estate Planning Needs? 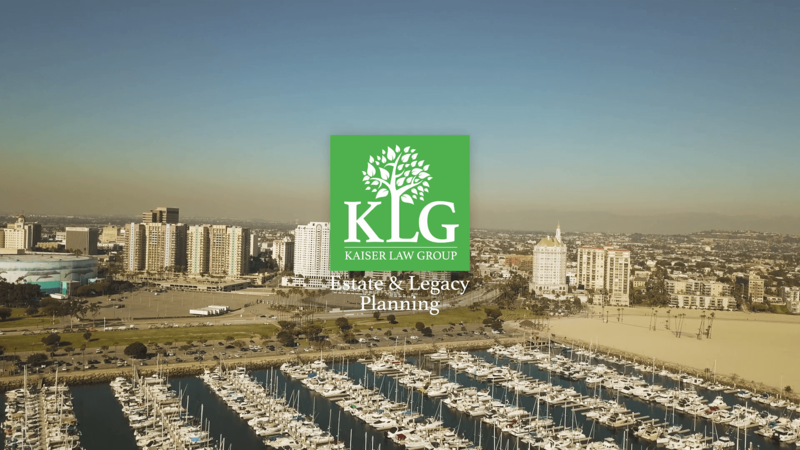 Curtis Kaiser, JD, MBA, is one of a small number of Board Certified estate planning specialists in the Greater Long Beach area. He adeptly guides families, individuals, and small business owners on creating estate plans that minimize taxes, costs, and complications while maximizing simplicity, ease of implementation, and family harmony. Curtis purposely focuses on building relationships with clients and their trusted advisors rather than merely producing documents or conducting legal transactions.